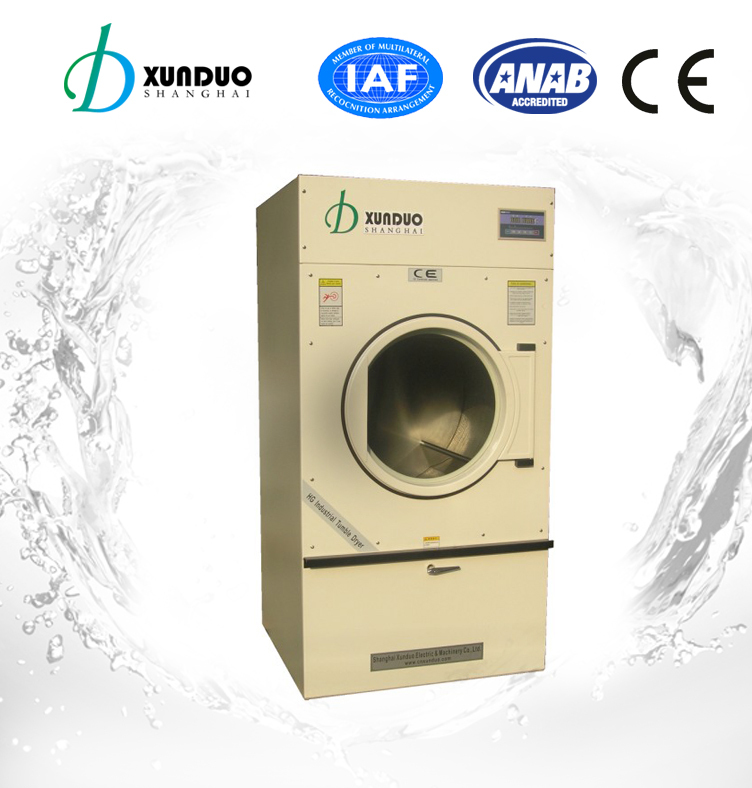 HGQ Series Automatic Industrial Tumble Dryer. 3. High-power radiator with copper heating. 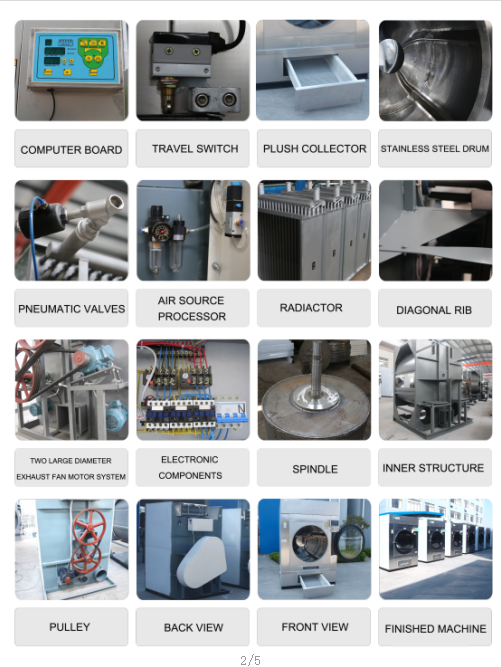 Efficient thermal and long life spand. 6. The excellent fan with big impeller steed up the airflow for shorter cooling cycle. 12.It's widely used in hospital, restaurant,school amd hotel laundry.